Danny Howard & GLOWINTHEDARK & T3nbears, Dubvision & Firebeatz and W&W. 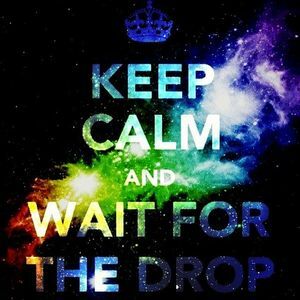 Some late 2013 and new 2014 EDM hits! Enjoy!